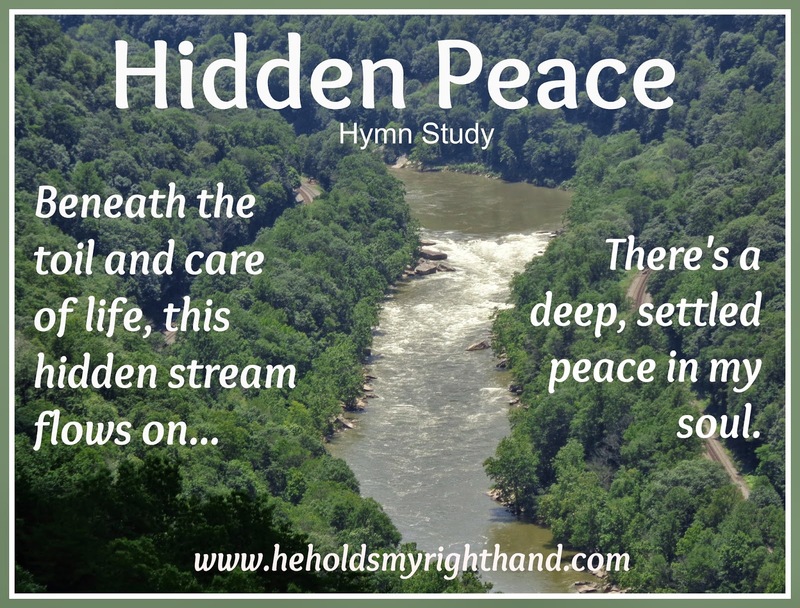 Today's hymn talks about the peace we can have when we know Christ and are abiding in Him. John S. Brown wrote this hymn in 1899. It is one of two that is known to be written by him, but there is no other information. Also, read through the hymn below and you will see how it coincides with that old post. I’ll reign with Him on high.